Our print and digital solutions puts your marketing message in front of the largest local audience of Auburn-Opelika/Cullman consumers. The Auburn-Opelika metro is one of the fastest-growing metropolitan areas in the state.  Auburn University is the economic engine for the Auburn-Opelika metro, providing a stable, consistent source of income that stimulates consumer spending in the area1. Auburn-Opelika also continues to attract new companies, including suppliers connected with aerospace and automotive industries. Cullman County is centrally located between Birmingham and Huntsville and is enjoying steady growth of both economic and population bases. The Cullman area consists of 11 municipalities, the largest of which is Cullman, followed by Good Hope and Hanceville. The Cullman area’s total population is 57,754 with an average household income of $59,163 2. Alabama Media Group currently reaches almost 4 in 10 Cullman residents2 with The Birmingham News and AL.com and this reach can be extended by our wide range of digital and print advertising solutions. Find out more about the Auburn-Opelika/Cullman audience and advertising opportunities.